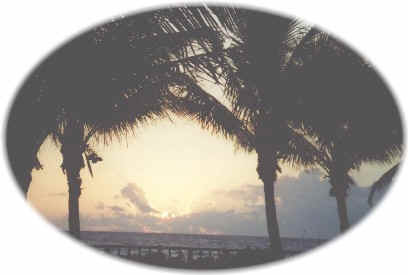 The Vanderbilt Beach area is located twenty miles south of Fort Myers and about ten miles north of the City of Naples. All apartments are personally owned and managed by our family and are luxuriously decorated and are equipped with telephones, cable television, air conditioning, washer and dryer (Vanderbilt Towers has coin-operated units on each floor), and a fully equipped Kitchen. One, two, and three bedroom apartments are available, ranging from 1100 sq. ft. (102 sq. meters) to 2000(186 sq. meters), with full balconies. Each apartment building has an elevator, heated swimming pool with lounge chairs, and are either directly on the Beachfront, on the Bay across the street, or within a short walking distance of the beach. Please feel free to call us for all your vacation requests. Naples is a beautiful community all year round. Toll Free: 1-800-827-0021 in the U.S.A.
or +1 (419) 517-3332 Outside the U.S.A.
Visit one of our suppliers of travel insurance. Last minute cancellations can cost you money. For further details on our cancellation policy, please see our Rates section.